Quang Tri (VNA) – Dozens of mortar shells left behind from the war were unearthed and dealt with by competent agencies in Tan Thanh commune, Huong Hoa district, the central province of Quang Tri, on March 21. A company found 65 mortar shells of different types while constructing a road in Tan Thanh’s Co Thanh village. The shells were moved to a disposal site for safe destruction. 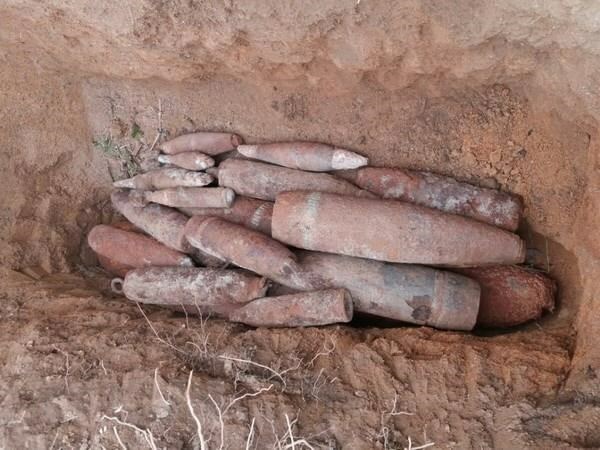 Earlier, on March 13, a resident in Quang Tri’s Gio Linh district discovered 25 mortar shells as he dug a foundation for his house. The ordnance was safely removed.